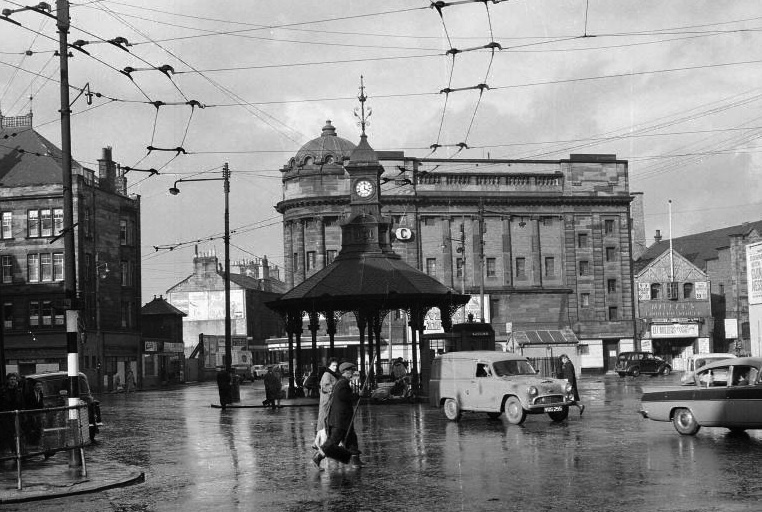 A social history of Bridgeton and Glasgow's east-end. Monthly meetings in the Bridgeton Library, Olympia Building. A fifty-five page booklet compiled from memories and stories from our group.